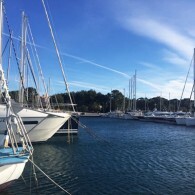 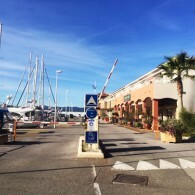 Superb marina very close by the town of Saint-Raphael with all facilities. Beautifull surroundings due to the red color of the Massif de l'Esterel. 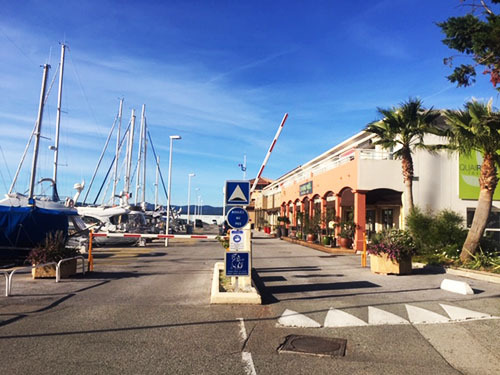 All commodities mearby such as shipyards, many restaurants, hotels and activities on the marina open all year long. 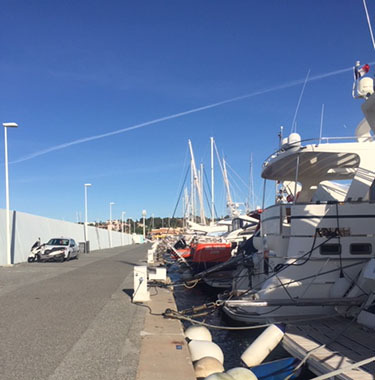 Saint-Raphaël is a city dedicated to the sea and the nautism activity and has been lately very active in this field. 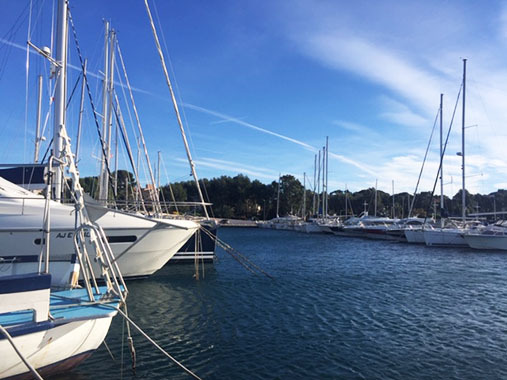 Our advice : to cruise along the cost to Cannes as the views of the 'red' cost are just amazing!